The animal population is ageing and age related disease is growing at a quicker rate than new product innovation and development. It’s estimated that over 60% of dogs between the ages of 7 and 11 years will experience arthritis, 1 in 2 will get some form of cancer and 1 in 4 dogs will die from the disease. 61% of felines over the age of 6 have Arthritis in at least 1 joint and 30% will be affected by a tumour at some point in their lives. However innovation in the animal health industry is lacking. 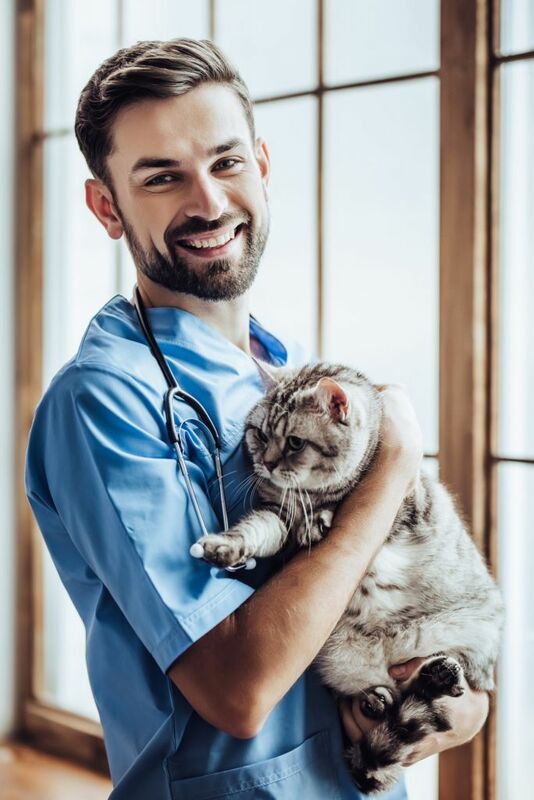 The current medication available to pets for these indications have been shown to include side effects such as nausea, loss of appetite, depression and internal bleeding. Old human drugs are being repurposed for animal use to try and fill the gaps, but there’s still a lack of naturally derived therapies specific to pets, to treat animals in a safer and ethical way. Since the emergence of medical cannabis, researchers have discovered the endocannabinoid system as one of the most important physiological functions in the mammalian body. It’s a system of receptors and compounds that are involved in almost every disease state, especially inflammation, pain and neurological conditions. CannPal is working to further explore the natural healing abilities of compounds that can target the endocannabinoid system, to develop novel and efficacious therapies for your companions, without the associated negative side effects, to enhance their quality of life.